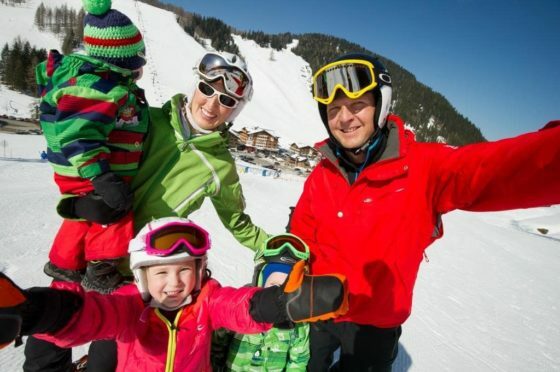 The Ski Amadé highlight for families. The Easter bunny is coming to Zauchensee and brining free ski passes for your children! Experience the Ski Amadé highlight for families at first hand! All children up to age 15 ride free with joint purchase of a 6-day ski pass by a parent*.